I write this mail in personal love and affection on you Mr. Dhivyaraja Mazan , I moved with you not only for Business but like a friend and moreover a family member like .Yesterday I had in discussion with my son-in-laws father and others at Chennai .The person from Anna nagar said they were impressed by your performance at our Dr. Sangeetha's reception and Booked you for their marriage .They are from Ambal Snuff company ( Business people )The whole Credit goes to your Hardwork and Performance and daily updating your skill.In this regard you have an outstanding brand of your own for yourself as well as your co Artists too. In particulars no loud sound and no unfair songs in your troop.Songs which are performed from everlasting Movies , Selectively goodone only.The whole Credit goes to my son-in-law Mr. B. Palani ( Dubai) who saw your website from Dubai and forwarded to me to make task ease, inturn I approached and met you in person. Our meet was really a good and unforgetable one . I would like to express my happiness and thanks for your team's wonderful performance at my marriage reception function held on 28-June. 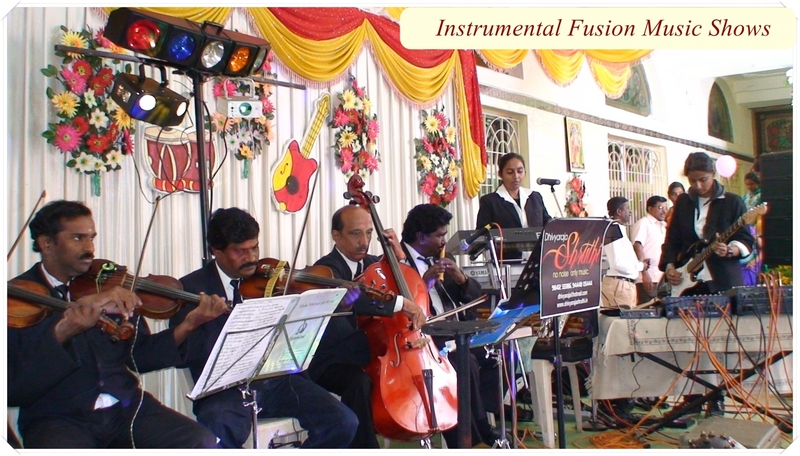 The event was mind catching, praised my most of the attendees and undoubtedly the highlight of the function. The orchestration was absolutely in par with the slogan "NO NOISE.ONLY MUSIC" quoted in your web portal. I wish you and your team all the success in the future Endeavors.